During their college years they worked together on various film projects, writing, directing, producing, and acting in their own short films. After graduating from “The Mecca”, Howard University, they maintained contact and continued to produce their own material, despite having relocated to different parts of the country. Tevin Scott, c/o 2016, and Kiah Clingman, c/o 2015, decided to combine their talents and create their own short film, entitled THE MECCA. THE MECCA will be the most authentic and compelling depiction of HBCU life since “A DIFFERENT WORLD” and “SCHOOL DAZE.” Both Howard graduates want to inspire a new generation of black excellence, both creatively and socially by displaying aspects of HBCU life, through a positive and realistic lens. 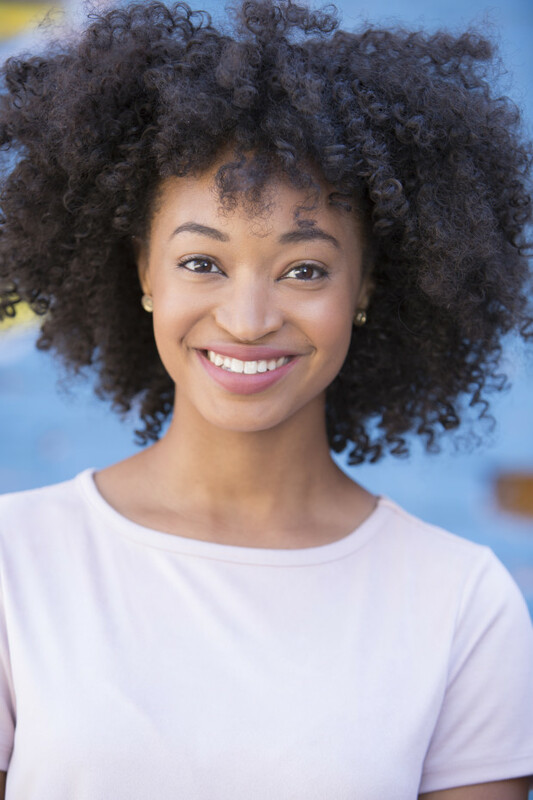 In addition, The MECCA will enhance and concretize relationships among millennials, HBCU students, and graduates in the film and entertainment industry, both behind and in front of the camera. The film offers the opportunity for students in Howard’s School of Communications to be a part of the production crew so they can gain real-time, first-hand, experience on a professional set that will be used for course credit. Upon completing the short film, Tevin and Kiah will take it to some of the biggest film festivals in the country, including South by Southwest Film Festival (SXSW) and The American Black Film Festival (ABFF). From there, they will use the success of the film to help turn THE MECCA into a television series. Tevin and Kiah have a strong team of Howard graduates that include a supporting writer Jahbrielle Henning Rayford c/o 2015 and their director of photography, Jeredon O’Conner c/o 2015. 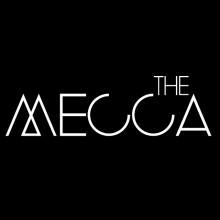 The team is currently raising funds for their initial short film version of The Mecca, in hope to begin shooting this fall (2017). To financially support this effort and read more about their story visit: Indiegogo or use Pay Pal at paypal.me/themecca. For more information, please contact Kiah Clingman at 513-315-9865 or Tevin Scott at 202-270-6695. Click here to make a donation to support this film. 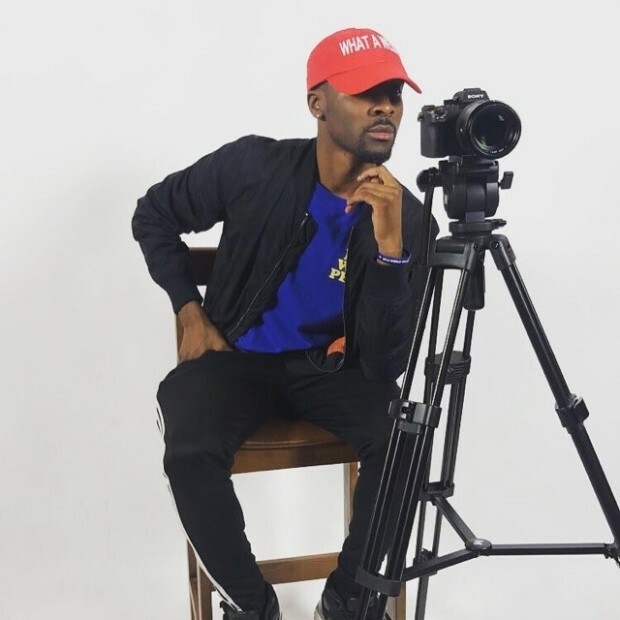 Hey Buddy!, I found this information for you: "Howard University Grads Planning Film Release". Here is the website link: https://blackmeninamerica.com/howard-university-grads-planning-film-release/. Thank you.